We love children at APC! 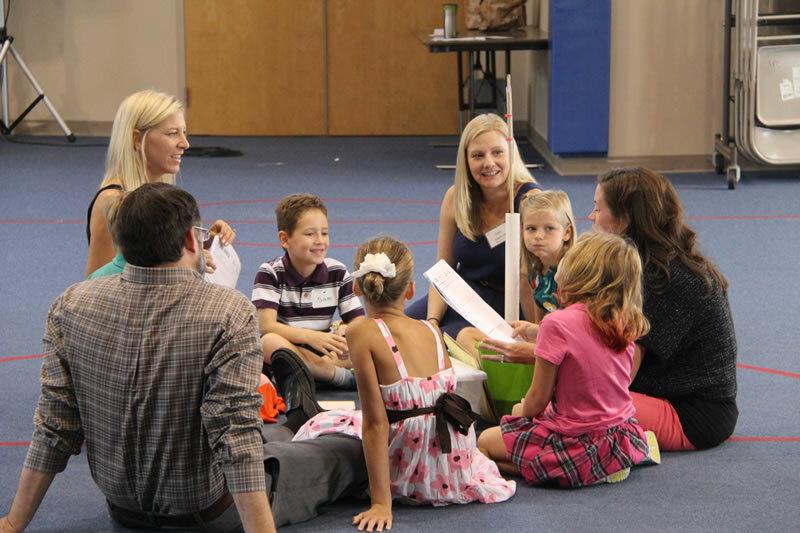 Our Children’s Ministry team considers it a joy to partner with families whose children are growing in faith. 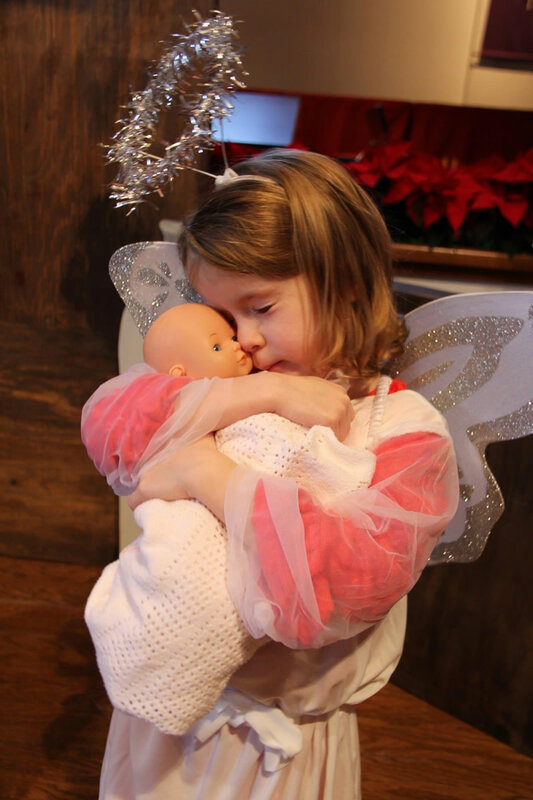 We offer nursery care, Sunday School, special events and fun activities to make all children (babies through 5th grade) feel at home in our church family. 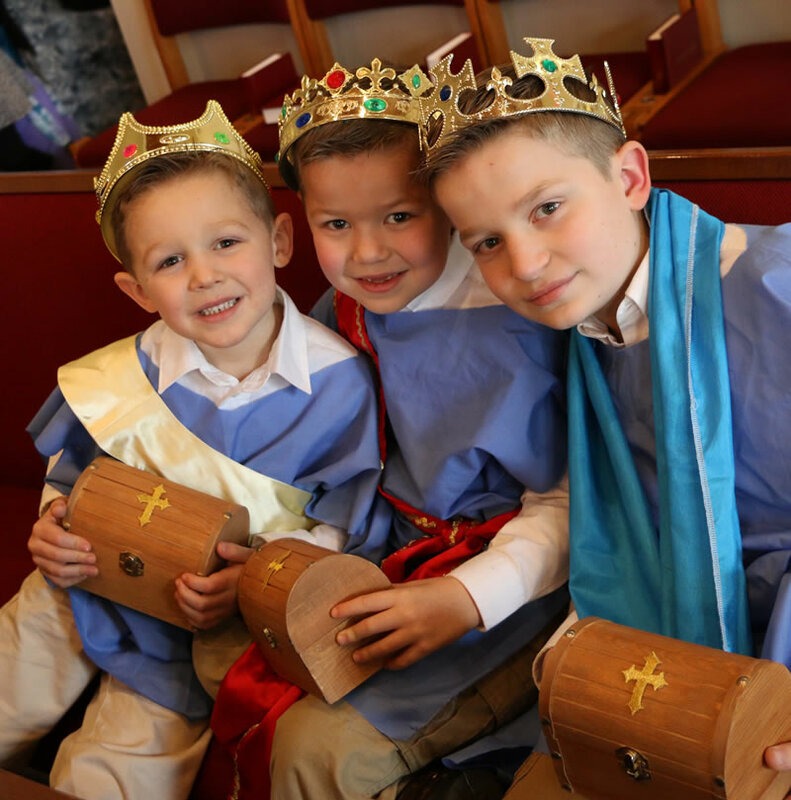 During APC’s 11 a.m. worship service, after the Children’s Moment, children age 3 through 1st grade are invited to follow leaders to the Children’s Library for a short lesson, activity and craft, followed by play time. 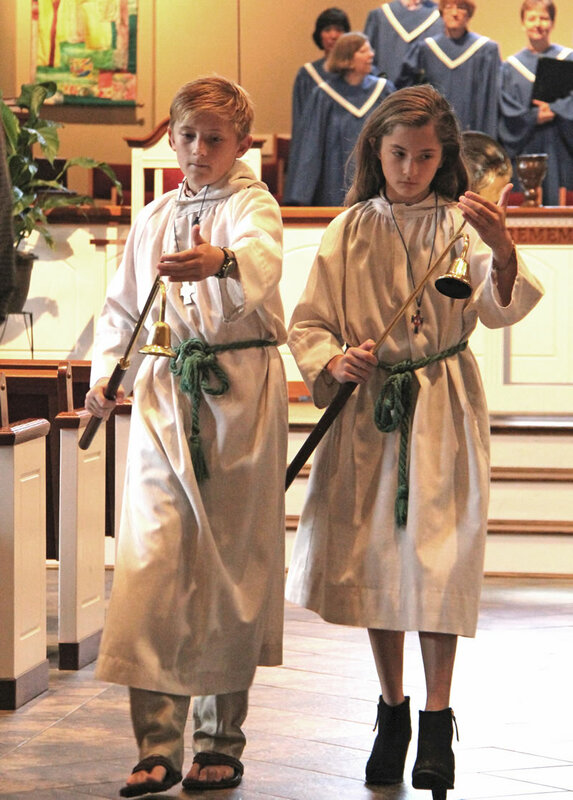 Parents may pick up their children after worship. —Childrens Choir (1st-5th grade) led by Mary Busman. —Cherub Choir (ages 3-5) led by Karen Cornell. 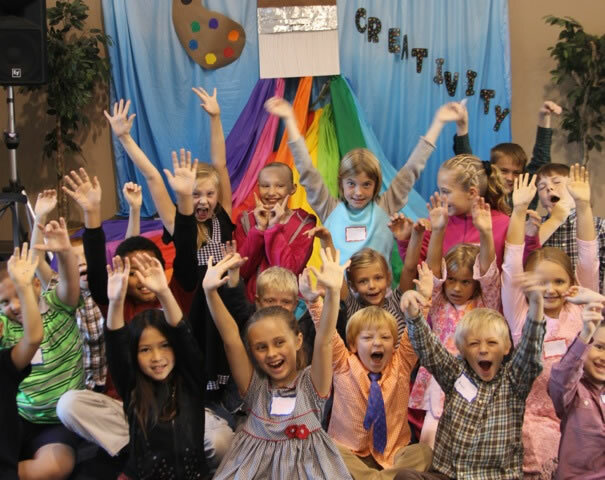 Club 45 is a ministry for preteens in 4th and 5th grades, bridging the gap from elementary to teen years and providing a safe place to experience faith and community. Club 45 generally meets monthly on Sunday evenings from 5:30-7:30 p.m. for fellowship, spiritual growth, and FUN! 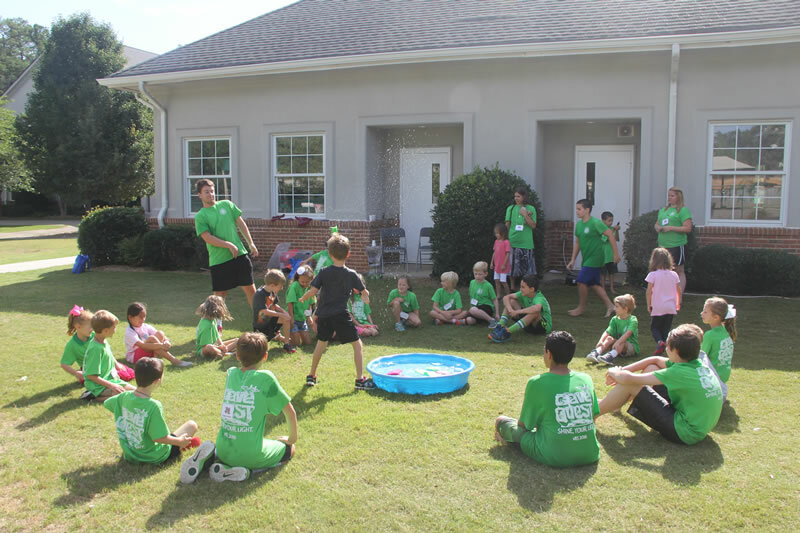 Each summer, APC opens its doors to hundreds of children from the community for a fun-filled week of Bible stories, singing and dancing, arts and crafts, science, snacks, and outdoor games. This year’s theme is “Shipwrecked: Rescued by Jesus” and VBS will be held July 9-13, 2018. Visit our VBS page to learn more. APC Children’s Ministry has its own Facebook page and Twitter account for parents. Each week we post information about the current week’s curriculum that you will find useful at home with your family. At APC, we create a safe and secure environment for each child. All leaders and volunteers complete a mandatory child safety training that includes a background check. We also have a secure check-in and check-out system each Sunday.